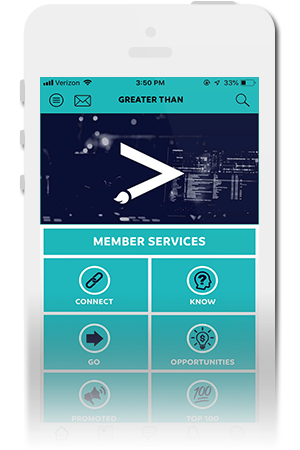 Greater Than brings content, community, and discovery together in one platform built for the creative class. 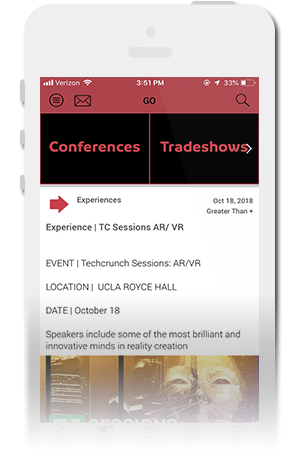 Browse the curated content and get recommendations on new connections, music, opportunities, experiences, and events to attend, or valuable information for inspiration. Content, community, and experiences built for the creative class.